Grab the Ultimate DaVinci Resolve Course Bundle with 85% OFF! Limited Time Offer! 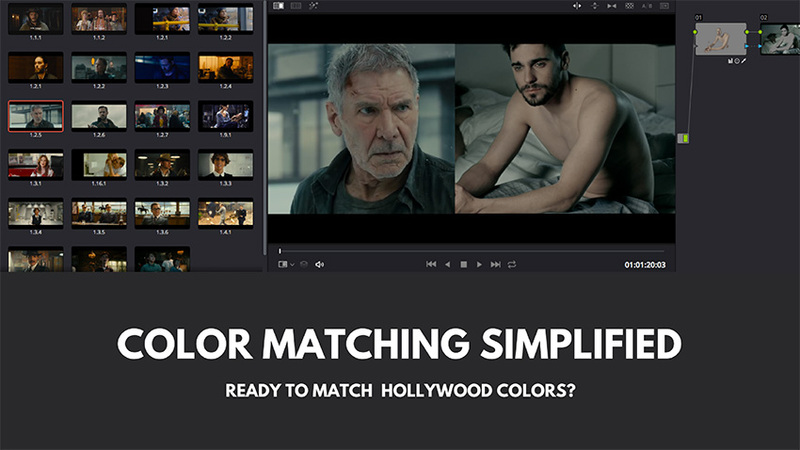 We all know how powerful and versatile color grading software DaVinci Resolve could be. Getting to grips with the platform while learning the ins and outs is a whole different story though. So, if you want to up the ante and take your post-production game to the next level, seasoned colorist Alex Jordan of LearnColorGrading.com and FilmSimplified.com has something special for you. 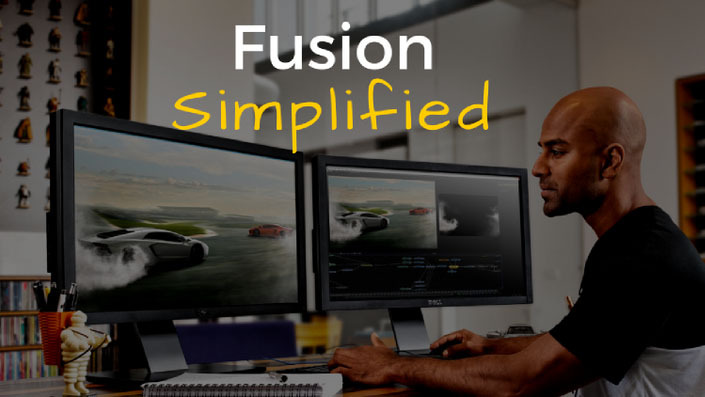 His latest offering the Ultimate DaVinci Resolve Course Bundle is now on sale including DaVinci Resolve 15 Grading & Editing Courses, Fairlight 15 – Simplified, Fusion 15 – Simplified alongside Vivid Pro LUTs. If that’s not enough, all students that enroll in the next six days will also get Color Matching Simplified, DaVinci Resolve Practice, and RGB Curves Simplified Courses as a free gift. These courses would otherwise set you back whopping $697 to buy separately. 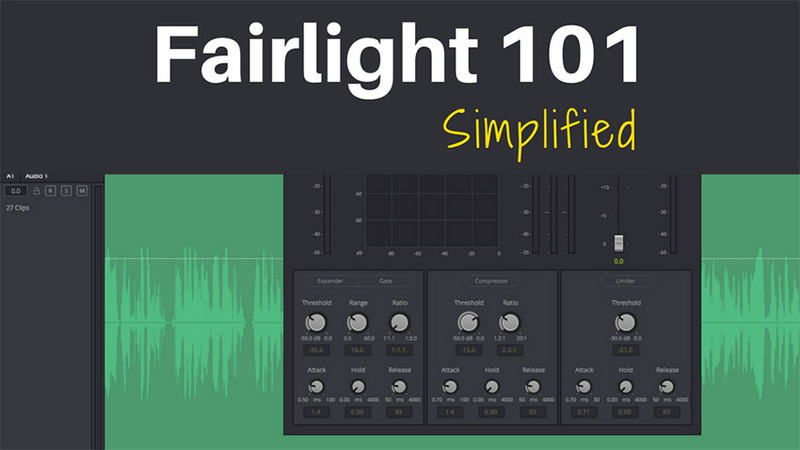 Currently, you can get the entire pack for just $97! Don’t miss your chance since the special price will be available until Wednesday, Feb 27th, 11.59 pm PT! With more than 30,000+ happy students and a plethora of successful online courses under his belt, it’s no surprise that Alex is one of the most respected professionals in the community. His unique and approachable teaching style makes it easy to learn Resolve 15 in a reasonable amount of time without much effort regardless of your level of knowledge. So, whether you are new to filmmaking, or someone deep in the trenches that has never used Resolve before and feels a bit intimidated, the Ultimate DaVinci Resolve Course Bundle provides everything you need to know to get started with the most powerful and intuitive color grading suite in the world. Alex Jordan is the founder of LearnColorGrading.com and FilmSimplified.com. He’s a talented DP, colorist, and editor who’s worked with global companies such as Mercedes, L’Oreal, and Mars. He is passionate about teaching, color grading, and filmmaking. 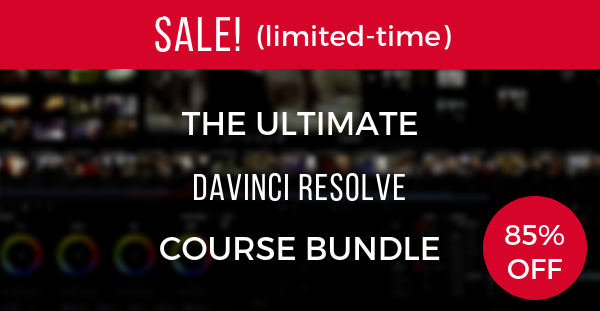 For a limited time only for the next six days (sale ends Wednesday, 27th of February at 11.59 pm Pacific Time) you can grab the Ultimate DaVinci Resolve Course Bundle for $97 and save yourself 85% off the list price of individual courses. Follow our affiliate link to buy the Ultimate Resolve Course Bundle now!